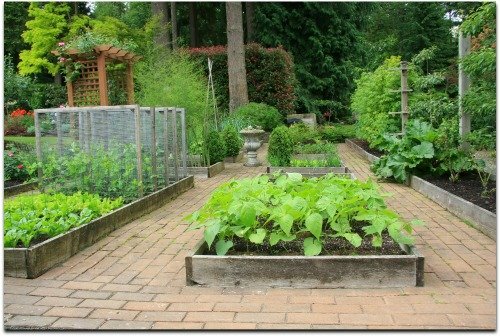 Learn how to design a beautiful vegetable garden. 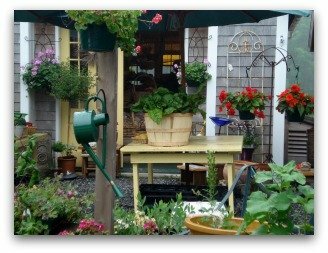 Plan a garden that is both functional and that adds beauty to your landscape design. 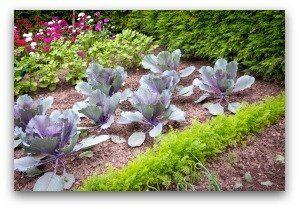 Here are a few tried and true ideas for creating an ornamental vegetable garden. Welcome to the wonderful world of vegetable gardening! No matter what your expertise level is at the moment, whether "green" or a seasoned gardener, a beautiful vegetable garden is well within reach. 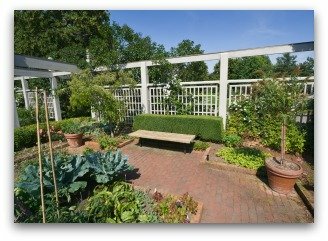 Beauty inspires new growth, as you gain confidence in applying unique techniques and plantings, your garden plot will reward you in kind. We invite you in, encourage you to sit a spell, and soak in the information we have gathered. Our goal is to help you turn an ordinary plot of land into an extraordinary and satisfying place of beauty. What Type of Garden Can be Beautiful? Actually any vegetable garden plans can be made beautiful with attention to a few helpful hints. Adding some colorful annual flowers to your garden is a great way to beautify your garden. Keep your garden neat and weed free for best beautiful results. Plant a living fence of boxwood, raspberries or blueberries to contain your garden. Or build a white picket fence which will look great year 'round and cover up some of the less beautiful aspects of gardening. 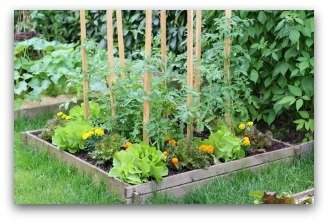 Use building stones, bricks, or decorative inter-linking building blocks to build the border for your raised bed vegetable garden. 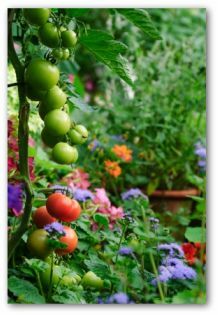 Then plant some colorful flowers in among your vegetables to add some glamor to your garden. 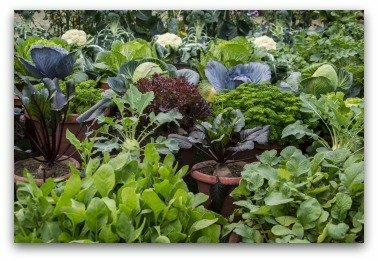 Use beautiful or unique containers for your garden. Shop at garage sales to find cheap but beautiful containers that will add to the beauty of your container garden. Mix a few pots of beautiful flowers among your garden pots. 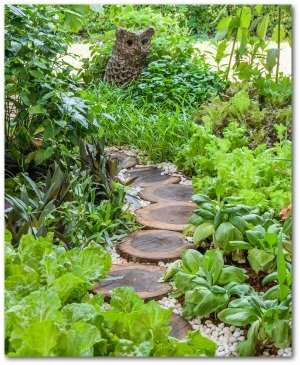 You can create a very attractive garden using these techniques and a little imagination! Vegetable gardening is akin to landscape painting. As an artist studies an empty canvas, a gardener slowly over time adds color and life where none existed before. Whether vegetable gardening is a newly found hobby or a lifetime passion, it is a past time that requires continued involvement. The rest of us have to work at it a bit harder. Many who garden wouldn't trade places with the "casual" gardeners for all the kudzu growing wild in the south! There is much joy to be found in working a garden plot and turning it into an exceptional spot. 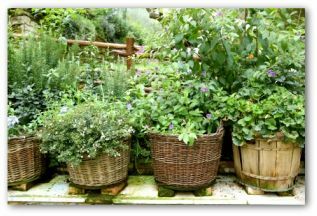 Unlike many hobbies or chores there are set rules that must be followed such as growing conditions for specific plants. However, you will soon discover which guidelines can be bend a little because every patch of land is as different as each of the millions of gardeners on earth are. 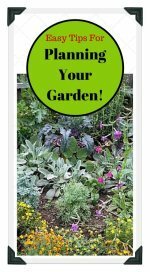 You may delve into vegetables gardening like a tick on a hound dog and become a prize winner at the county fair in your first season. 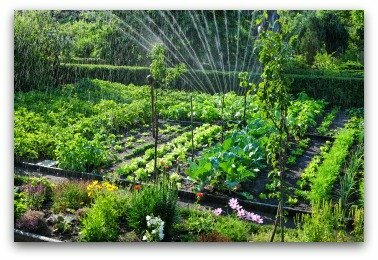 Other gardeners may take more time to get up to speed in creating a beautiful vegetable garden plan. For example, if your tomato plants did not grow as tall as last year's crop, investigate to find out the reasons why. There may be seasons when you are covered up with okra and green peppers but nothing in sight in the squash bed but flowers blooming. One year, you may be giving away tomatoes by the bushel but the next it seems as if you are merely growing vines. The key to continued success in creating an ornamental vegetable garden is to find the solutions to these pitfalls. Success in growing a beautiful garden can be as challenging as it is rewarding. 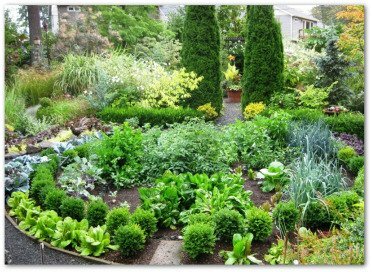 Gather together all the useful knowledge that other gardeners are happy to share and apply the findings to your own ornamental vegetable garden plan. Bear in mind, that every climate area has its own specifics that may not necessarily be applied to your region. 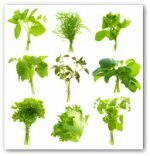 Vegetables gardening is much more than a hobby for some gardeners, it is an avocation. We take our hats off to everyone reading this who strives to maintain a thriving and beautiful vegetable garden. Dedication, involvement, respect for nature, and a deep love for the land go hand in hand with raising future generations of garden experts. A gardener soon learns what the saying, nature abhors a vacuum means! Fill up your garden and in essence, your life will be fulfilled. Beauty inspires new growth and turns all the neighbors' heads! 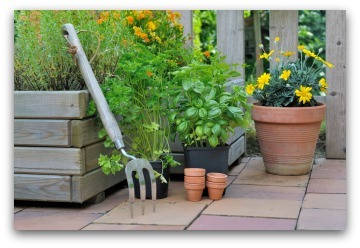 Inspiration will follow as you learn new ways to make your garden grow more efficiently and beautifully. A beautiful vegetable garden awaits us just ahead as we turn the corner.